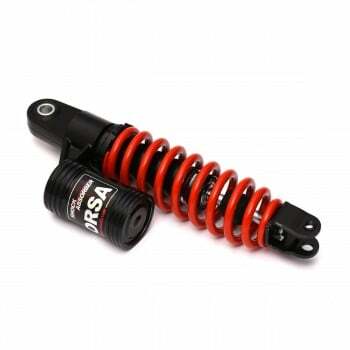 NCY 265mm Coilover Honda Ruckus rear shock! 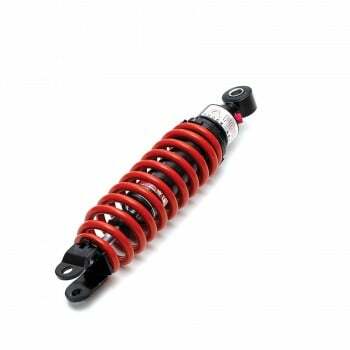 NCY rear coilover shocks will allow you to adjustment the overall length between 245mm to 265mm. 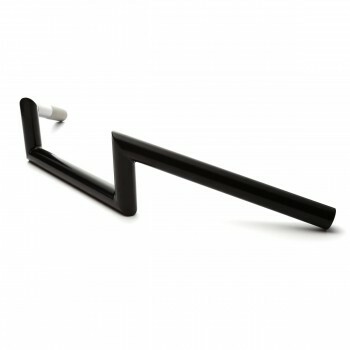 The spring tension is also adjustable so you can preload the springs if you need a stiffer ride. Notes: This rear shock will not work with your factory Honda Ruckus air box. Modification to the OEM airbox is required. 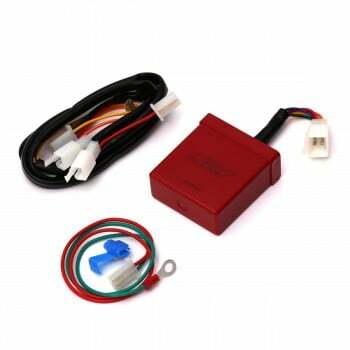 Aftermarket intake system or air filter is recommended. 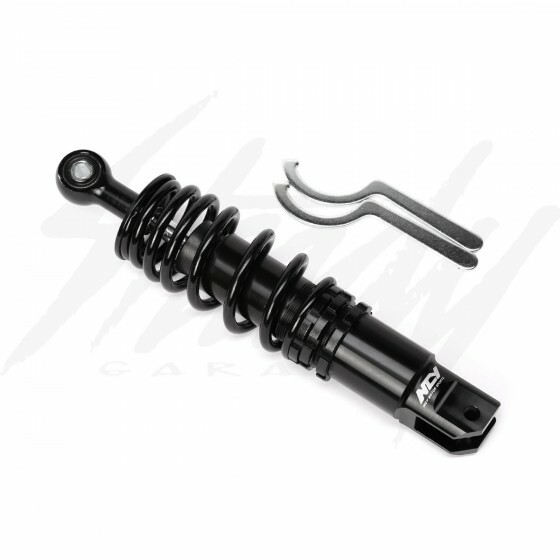 Using the NCY Coilover rear shock with factory tire will have some rubbing issues because of the thread design for off and on-road purpose tires. Aftermarket street tires are highly recommended.